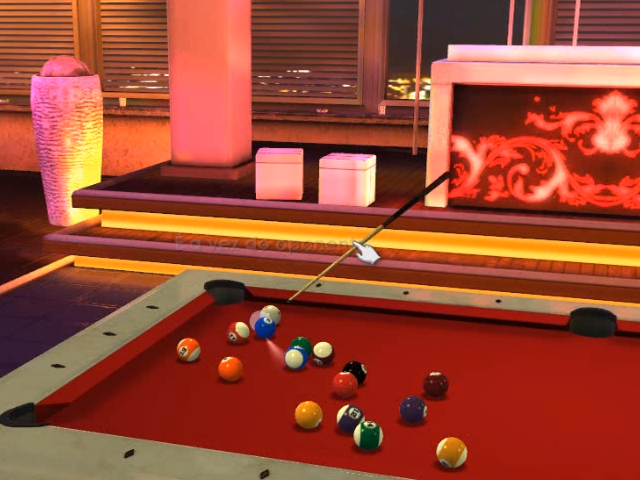 Pool Elite is the ultimate billiards game. 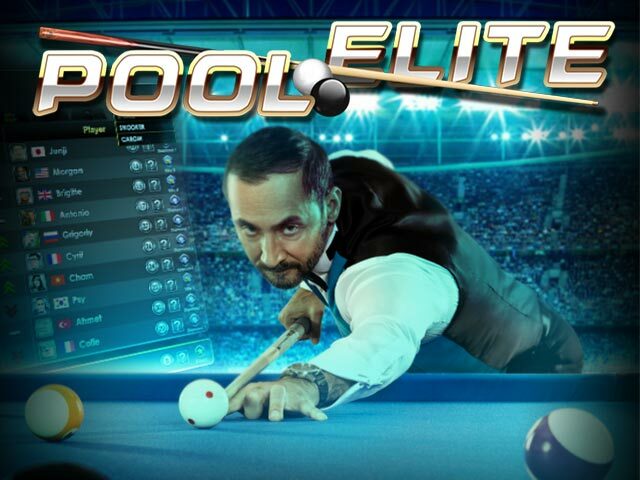 You will not see another billiards game as realistic as Pool Elite. Play Pool Elite in multiple venues - try the luxurious Mansion, the classy Sky Lounge, the English Pub or the Tournament venues. Have you already tried Snooker? Play 8 Ball, Snooker, Carom, 9 Ball, 3Cushion - whatever you prefer, whenever you like! Power Snooker will be added soon! Enjoy the multiple game and challenge modes. On top of that, learn to master each shot by controlling effects such as power, spin, help, and time. 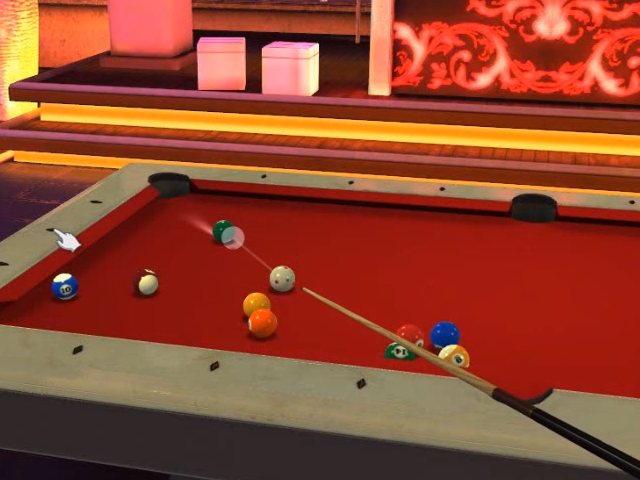 Become a billiards pro and collect the available accessories, such as: glove, chalk, glasses, watch, and cuesticks. Play in multiple venues - Luxurious mansion, Sky lounge and more! Play Snooker, 8 Ball, 9 Ball - whatever you prefer! Multiple game and challenge modes! Collect accessories - chalk, cuesticks, watch and more!